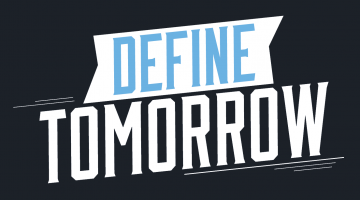 School of Economics faculty are connected to a wide range of research units and organization across the entire University of Maine. Jonathan Rubin and Kathleen Bell are members of the Forest Bioproducts Research Institute working on the economics of biofuels and bioproducts. Sharon Klein has also worked with Jonathan Rubin and FBRI on the National Science Foundation Sustainable Energy Pathways Biofuel grant. Gary Hunt is cooperating faculty at the Advanced Structures and Composites Center, working on offshore wind energy economics and AFRI cellulose-to-algae bio-oil economics. 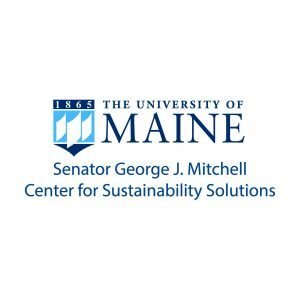 As members of the Mitchell Center for Sustainability Solutions, Kathleen Bell, Caroline Noblet, Mario Teisl, Tim Waring, and Travis Blackmer research policies and programs to enhance economic, social and environmental sustainability. Sharon Klein is cooperating faculty of the Mitchell Center and is a co-PI on the Mitchell Center Future of Dams research initiative. 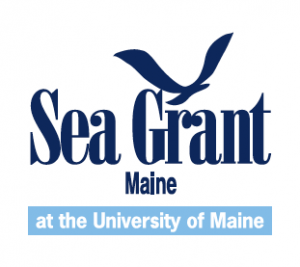 SEANET balances social concerns with the health of coastal ecosystems to create an economically viable aquaculture industry. Faculty involved include Mario Teisl, Caroline Noblet, Xuan Chen, and Keith Evans. Mario Teisl and Kathleen Bell are members of the Center for Research on Sustainable Forests, workin g on environmental marketing approaches for forest products and changing of the economics of forest landscapes. George Criner, Gary Hunt, Jonathan Rubin, and Mario Teisl are cooperating faculty in the School of Policy and International Affairs; they teach and work on international economic and environmental issues. Jonathan Rubin, and Phil Trostel are faculty of the Margaret Chase Smith Policy Center; they research a variety of public policy issues. Sharon Klein is affiliated faculty with the Margaret Chase Smith Policy Center. One of 33 NOAA Sea Grant programs throughout coastal and Great Lake States, Sea Grant Maine works on topics related to Maine’s coastal communities. Faculty involved include Mario Teisl, Caroline Noblet, James McConnon, Todd Gabe, Xuan Chen, Keith Evans, and Kathleen Bell. 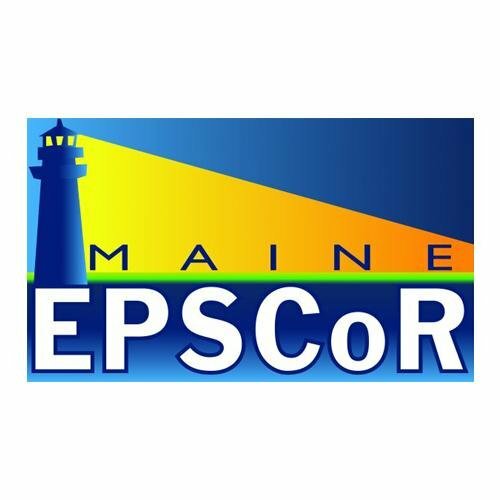 Several faculty are involved in Maine EPSCoR’s SEANET program, including Mario Teisl, Caroline Noblet, James McConnon, Todd Gabe, Xuan Chen, and Keith Evans. The majority of faculty have been involved with the Maine Agricultural and Forest Experiment Station, whose aim is to study agriculture and food sciences, forestry and wood products, fisheries and aquaculture, wildlife, outdoor recreation, and rural economic development.